Get rid of stubborn and nasty pimples quickly with these home remedies. Nobody likes pimples, it drops the confidence of a woman drastically. 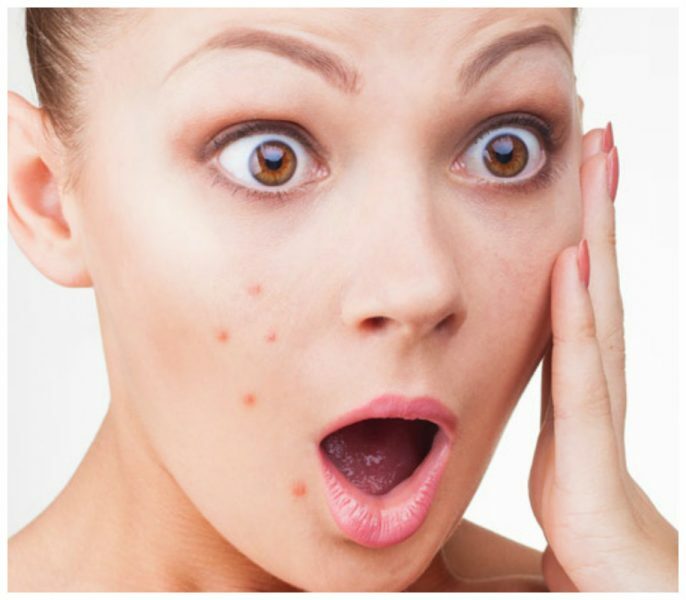 If you are skin is sensitive to pimples then you must try these home remedies to get rid of it easily and quickly. 1 Cucumber: Cut one or two fresh cucumbers into pieces and soak them in water for an hour. Use this water to wash your face. 2 Papaya: Crush raw papaya pieces to extract its juice; apply it over the pimples. 3 Honey: Dip a clean cotton swab in honey and apply it directly on the affected area. Leave it on for half an hour before washing with lukewarm water. 4 Clove: Cut a fresh garlic clove into two pieces. Rub it on the pimples and leave it for five minutes before washing with lukewarm water. 5 Toothpaste: Apply some white toothpaste over the affected skin area for half an hour and then wash it with water.